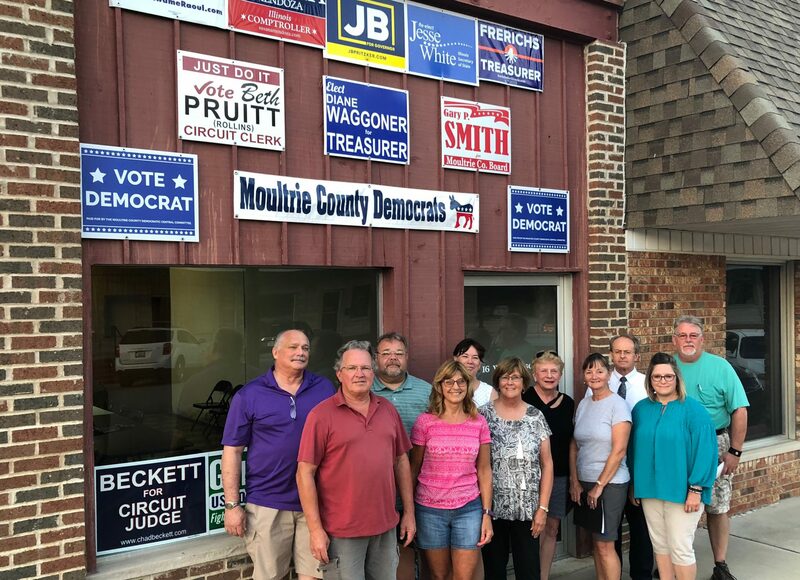 The Democrat Central Committee consists of elected and appointed officials and precinct committeepersons in Moultrie County. The public is encouraged to attend our meetings. You can find us on Facebook @moultriecountydemocrats.